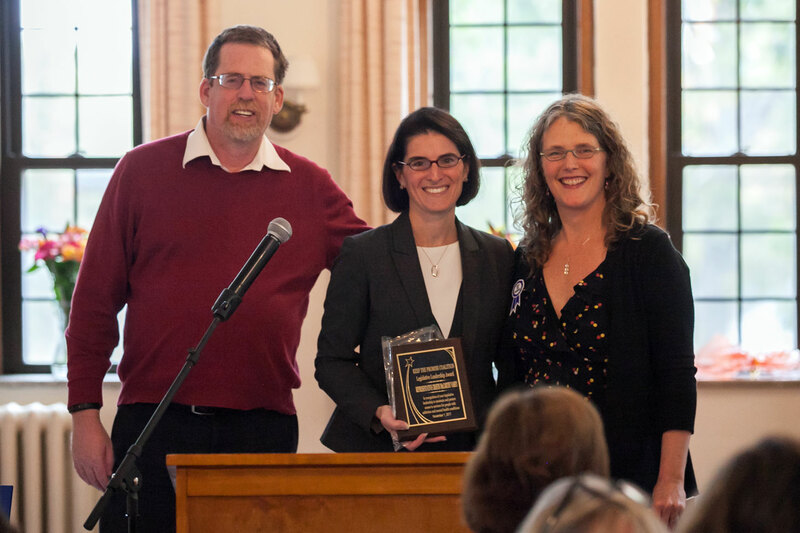 I was honored to be presented with the Legislative Leadership Award by the Keep the Promise Coalition for my advocacy on mental health issues. Keep the Promise Coalition does important work throughout Connecticut advocating for improved mental health services. Most of us, whether personally, or through a family member or friend, are impacted by psychiatric disabilities at some point in our lives. I will continue to advocate for all of the supports and services that are essential to the well-being of people living with mental health challenges. In the 2017 session I sponsored legislation passed by the House and Senate which aims to address shortages in the psychiatric workforce. Keep the Promise Coalition (KTP) is a coalition of Connecticut advocates, including people living with mental illness, family members of people with mental illness, and mental health professionals dedicated to ensuring that a comprehensive, community mental health system is created and sustained for people of all ages. They advocate for mental health community services, supportive housing, and recovery services.